﻿ Columbus Museum of Art - Ohio. Find It Here. Columbus Museum of Art creates great experiences with great art for everyone. We encourage curiosity about art, conversations about creativity, and connections with cultures. A community hub where ideas can be exchanged and different voices heard, CMA nurtures creativity through building relationships with diverse partners and designing engaging experiences. 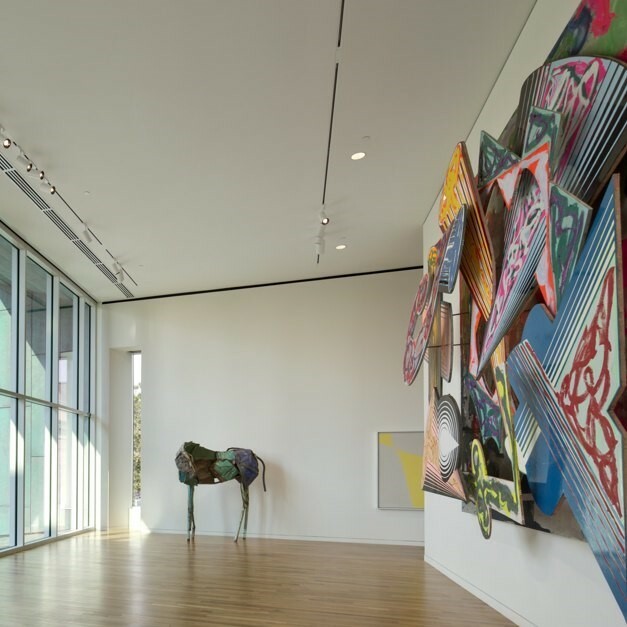 CMA's galleries are filled with works that manifest creativity. Our collection includes outstanding late nineteenth and early twentieth-century American and European modern works of art. We house the world's largest collections of works by beloved local artists Aminah Brenda Lynn Robinson, Elijah Pierce, and George Bellows; and acclaimed collections such as The Photo League and the Schiller Collection. A commitment to contemporary art, folk art, glass, and photography continues the Museum's dedication to showcasing art of our time. Our new Margaret M. Walter Wing includes space for a continuing menu of special traveling exhibitions, a Museum Store, and the Schokko Art Cafe.